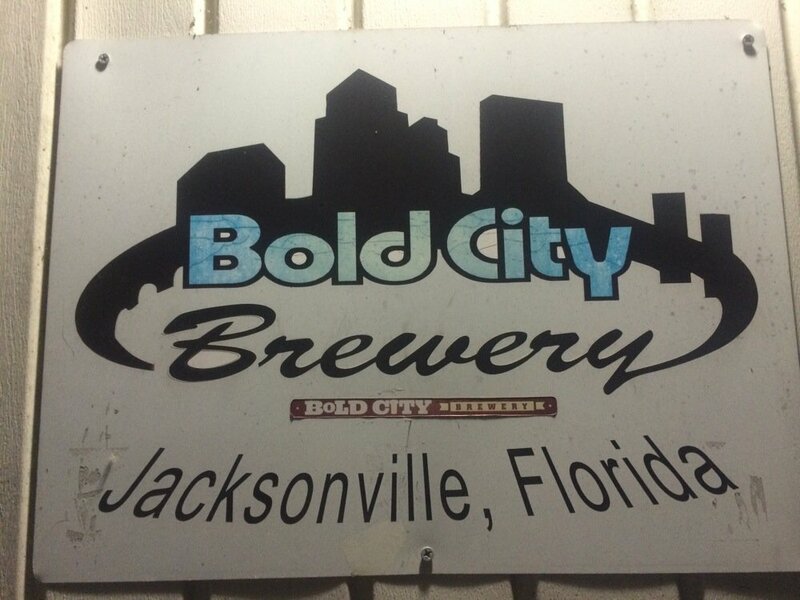 Located at the end of Roselle St, Bold City is one of Jacksonville first entrants into the craft brewing community. Locally owned and run by Brian and Susan Miller this spot has become a go to place for beer aficionados. This was my first visit to Bold City, I almost cancelled, but good winds prevailed and I made the party. 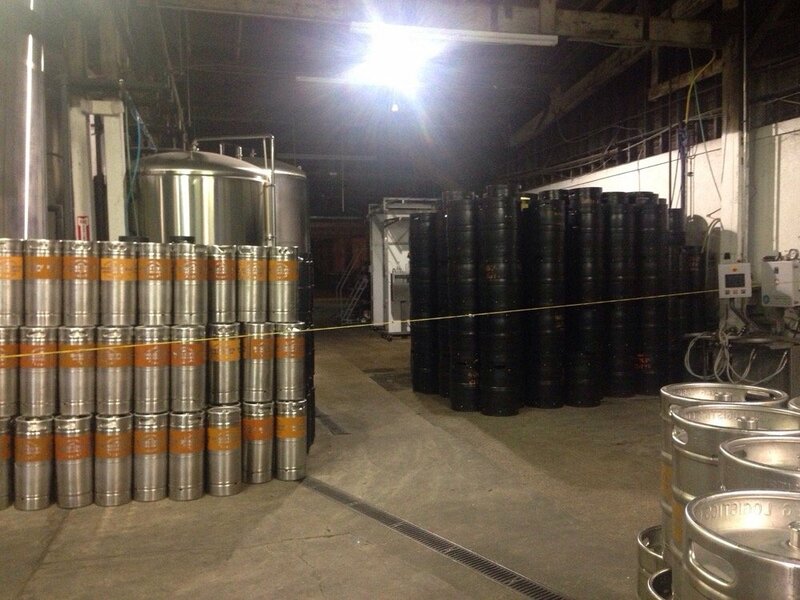 If you have never been to a brewery let me give you a few tips; this is NOT a restaurant, don’t expect food! 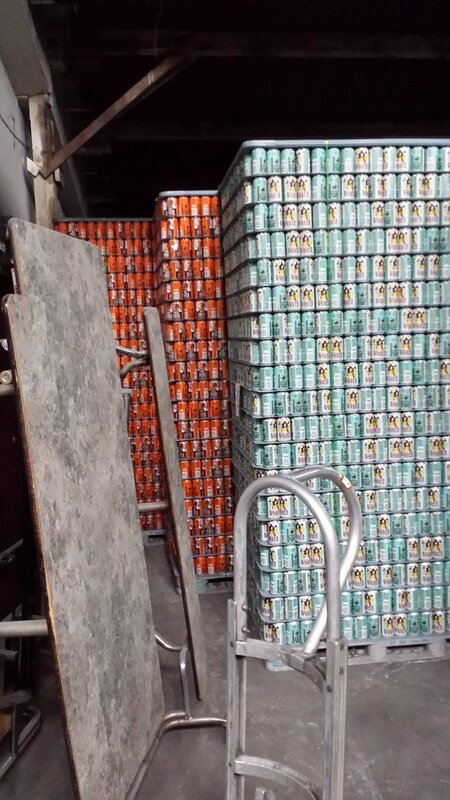 Many of the brewery’s bring in food trucks or cater food in on the weekend, ask if you can have food delivered. 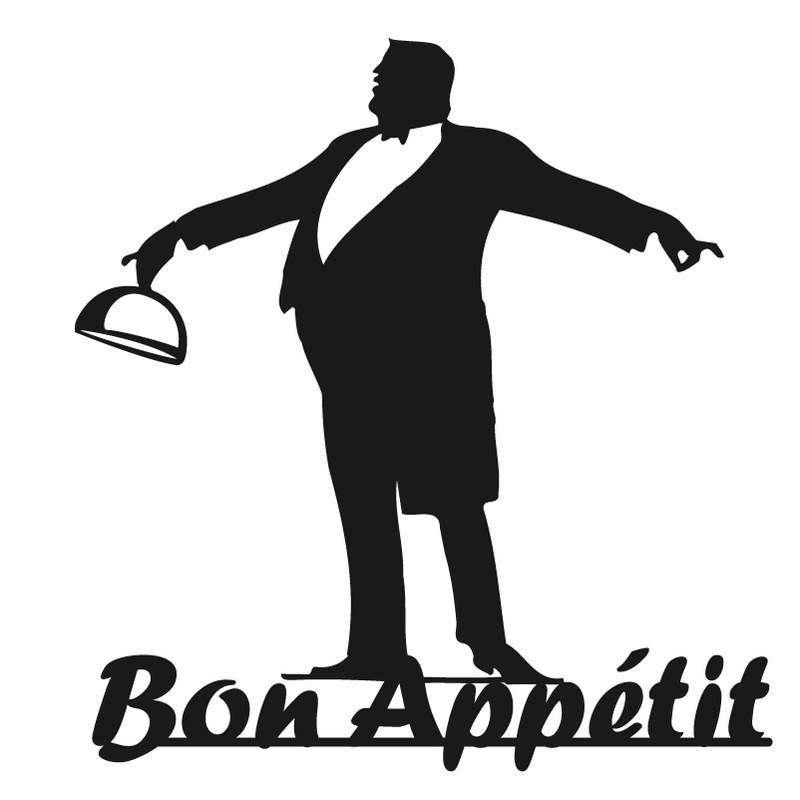 If you require a sit down meal, let me suggest any of the chain establishments that cater to this specifically. No luxury surroundings, don’t expect plants, mood lighting, or someone to run drinks to you. 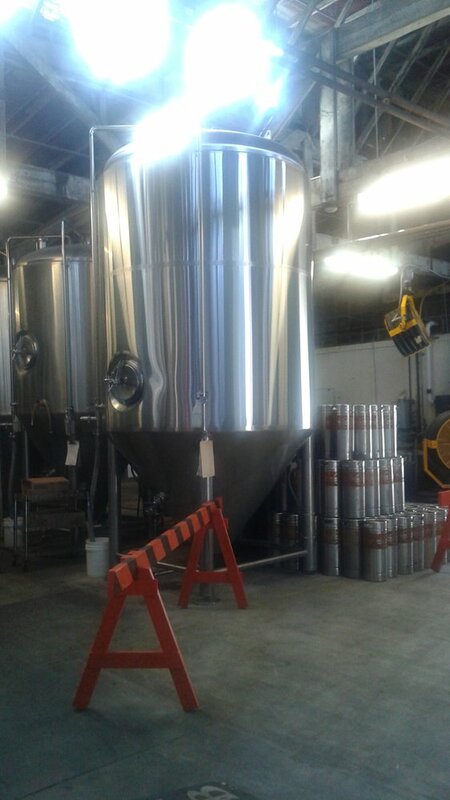 In the plus column of the brewery experience, some of the best craft beer available in the area, beers changes with the seasons, or the whim of the brewer, dog friendly, and some are kid friendly, offering board games and other kiddie distractions, local musicians often play on weekends. and of course the regulars are always in residence, just like Cheers!! 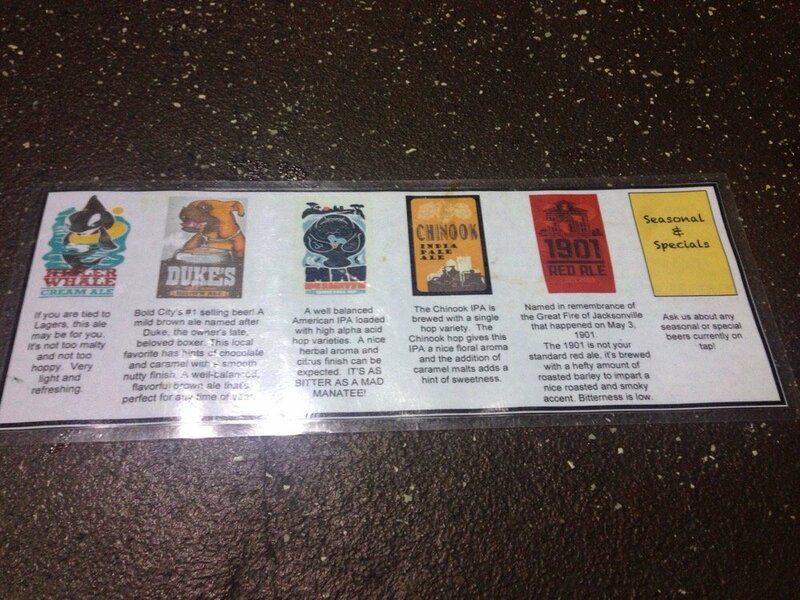 Bold City tours are offered on Saturday, and they have a very robust event calendar on the web site, News Letter of events, so you can check out what you would like to do, or see what beers are on offer. 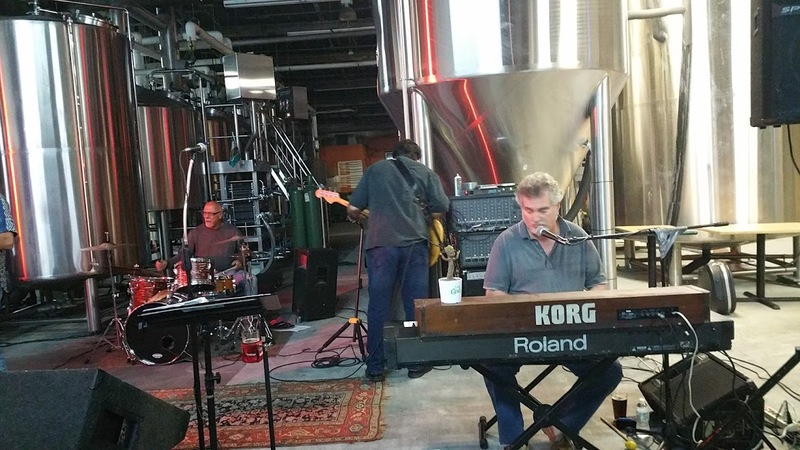 We were here for a special event, so we had the best of all possible, food, music, and some killer beer. 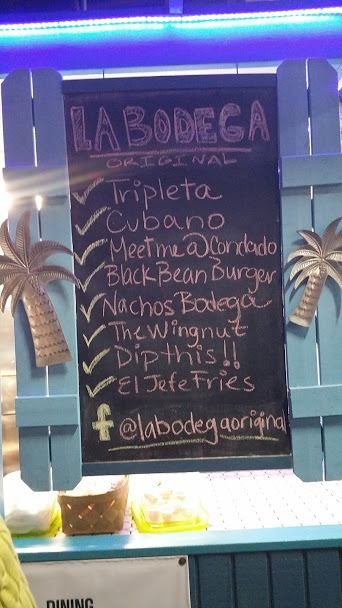 Catering for the evening was handled by La Bodega, situated at the front as you enter, you can place your order, they gave us a number, we found a table, then headed to the bar for our selections. Here is the menu for this event. 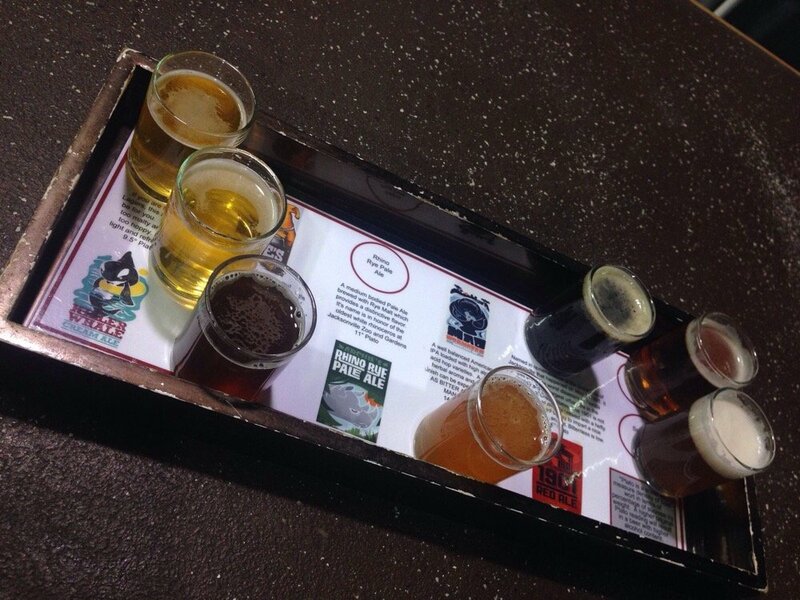 If you are a first timer, may I suggest a Flight, small samples of beers to give you a hint. My favorite is the pumpkin ale, or the stout. So it was time to settle in listen to the music eat. Here is a shot of the musicians, I apologize for not getting the name of the group. They were entertaining, and thanks to the size of the room, the music did not overwhelm being able to have a conversation. 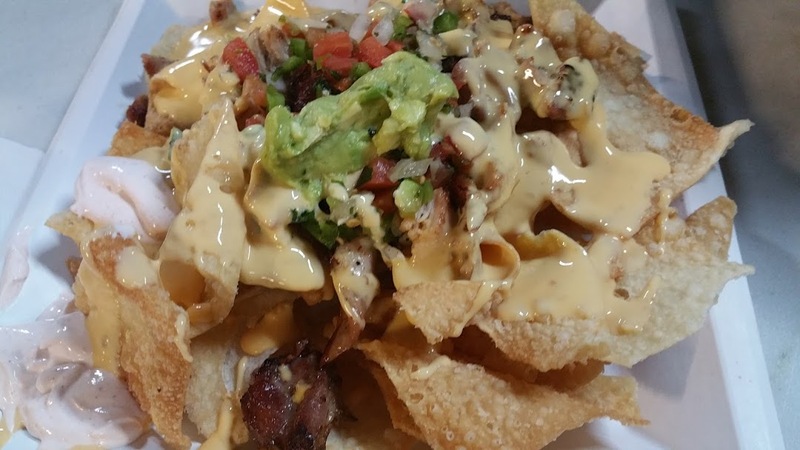 Here’s the food, first up the Bodega Nachos. These were delicious, not normally a Nacho eater, I dug into these with gusto. 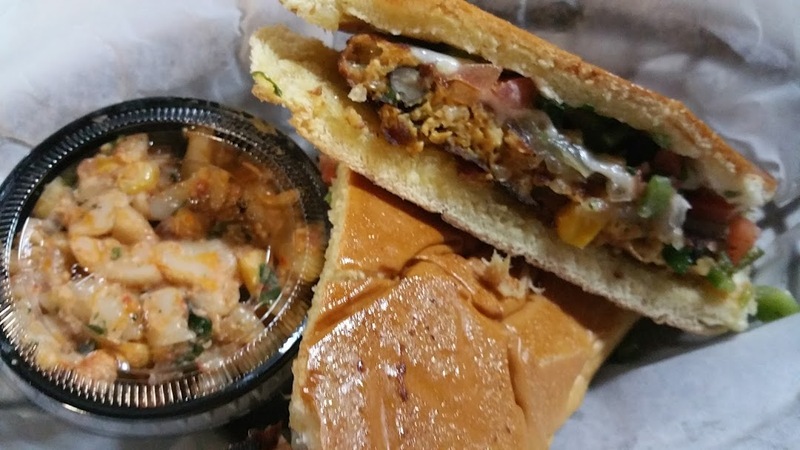 The Black Bean Burger with a side of Macaroni Salad looked good, and there were favorable comments, from the owner. 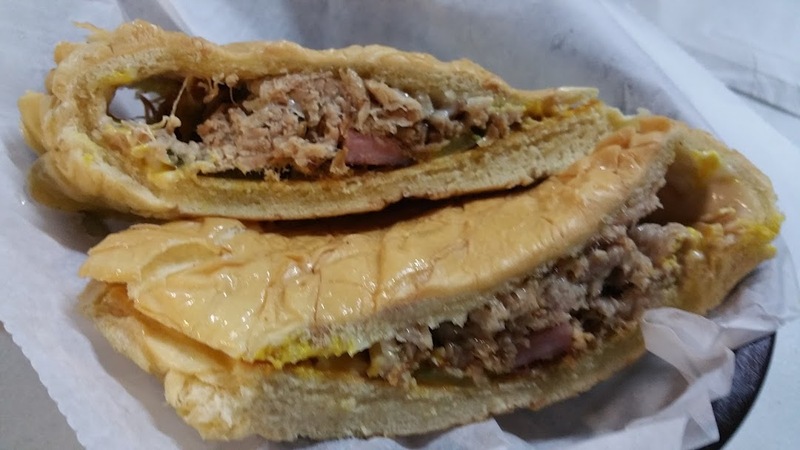 Me I went for the meat in the form of the Cubano, a pack full sandwich of zesty pork that pleased with every bite. So be aware, we had a grand time, I petted all the dogs, drank a few beers, said hello to several people I knew, all in all it was a fun experience for this first timer. 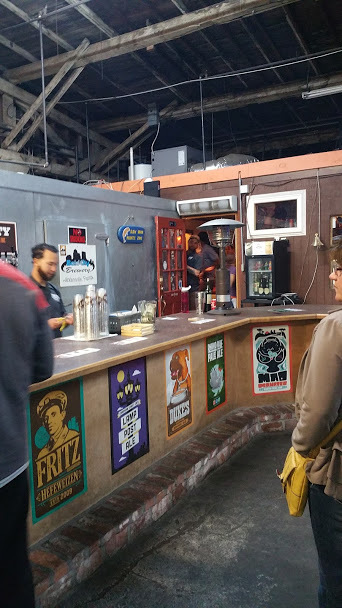 Bold City Brewery, is a perfect venue to get the crew together and make a night of it. I would suggest you look at the calendar or go on a weekend when it is really jumping. There is ample parking. If you have not tasted any local craft beers you are doing yourself a disservice.